Extraordinary Island living in this 5 Star Ritz-Carlton Managed Lido Key residence. You will be amazed by the absolute beauty of this home which is lovingly finished w/rich & warm colors offering a casual & relaxed feel. You will truly appreciate the attention to detail & high level of craftmanship. Very popular 3,300 sq.ft. split floor plan. Two bedrooms w/den or 3 bedrooms w/the convenience of three full baths. You have views of the Sarasota skyline & magical sunrises through walls of floor-ceiling glass or on your oversized-deep wrap-around terrace. Home offers: Brazilian wood floors in main living area, gourmet eat-in kitchen, w/D 233;cor oven & gas cooktop, Sub-Zero refrigerator, cherry cabinets & granite counters opening to a gathering room, complete w/wet bar/built-in Sub-Zero wine fridge. Perfect for entertaining. Enjoy the best white glove service of the Ritz-Carlton featuring: concierge, resort style pool/spa, social room, game room, theater w/tiered seating, massage room, fitness center, 2 guest suites, gas BBQ grills. Maintenance fee includes flood insurance on building & public insurance, the exterior/grounds, cable, reserves, electric for common area, maintenance, repairs, manager, recreational facilities, roof, security, pest control, trash removal, water/sewer.2 parking spaces. 2 pets-no weight limit. Walk to St. Armand’s Circle to enjoy boutique shopping & dining. Downtown SRQ is host to many cultural venues: opera, theater, museums, shopping, world class dining, drinks & events. Restrictions: Two pets allowed, NO weight limit. 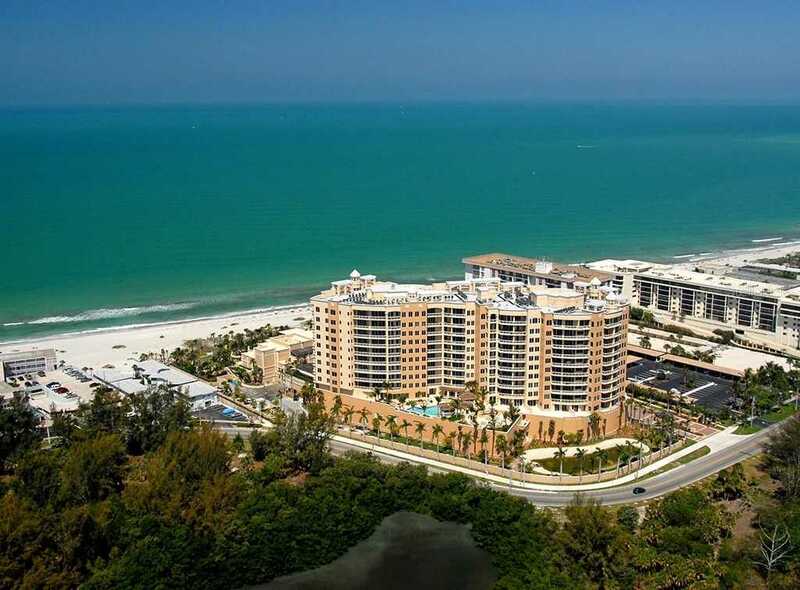 Please, send me more information on this property: MLS# A4433053 – $2,475,000 – 1300 Benjamin Franklin Dr #408, Sarasota, FL 34236. I would like to schedule a showing appointment for this property: MLS# A4433053 – $2,475,000 – 1300 Benjamin Franklin Dr #408, Sarasota, FL 34236.